Name Removed Comics by Nick Wolfe: 2012-11-08 Whatever Happened to Name Removed? 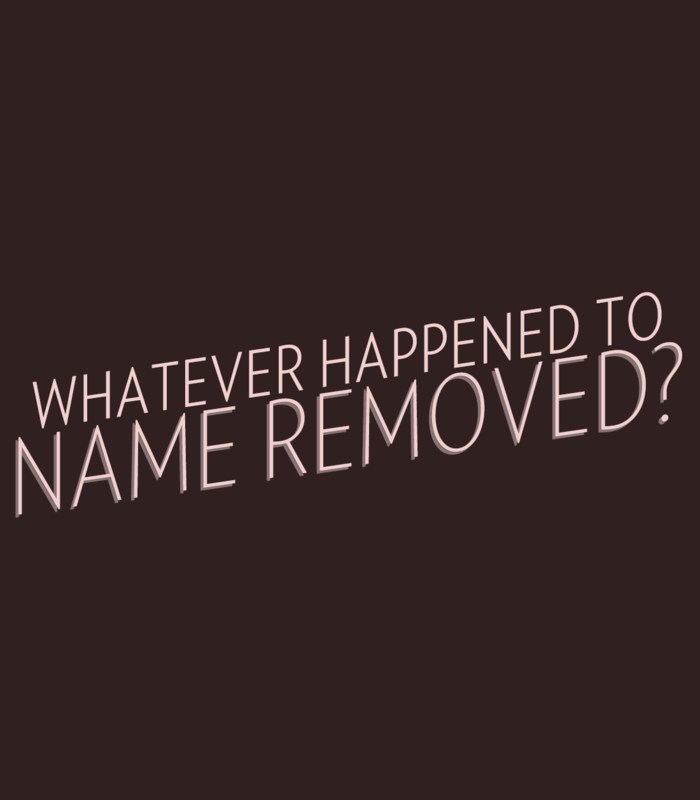 2012-11-08: Whatever Happened to Name Removed? Imagine a world without your favourite Name Removed character... it's out there, somewhere! 2012-11-08 Whatever Happened to Name Removed? 2012-11-08 Whatever Happened to Rabid?